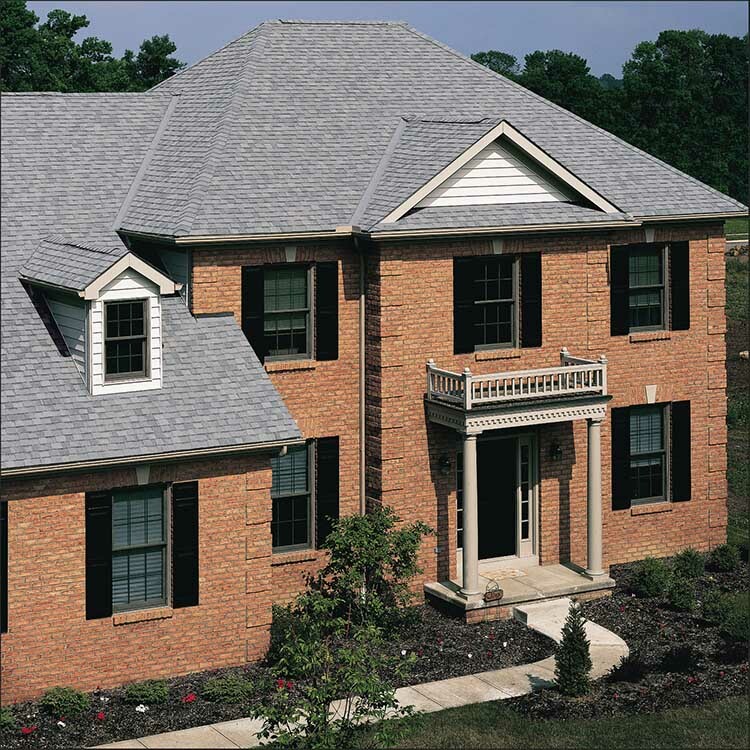 CertainTeed Flintlastic® Base 20 is a base sheet utilized in two-ply or multi-layer modified bitumen fire rated roofing systems. It is suitable for use in the construction of various types of roof membrane assemblies for both new construction and recover, over a variety of substrates. Flintlastic Base 20 is reinforced with a tough fibrous glass fabric. 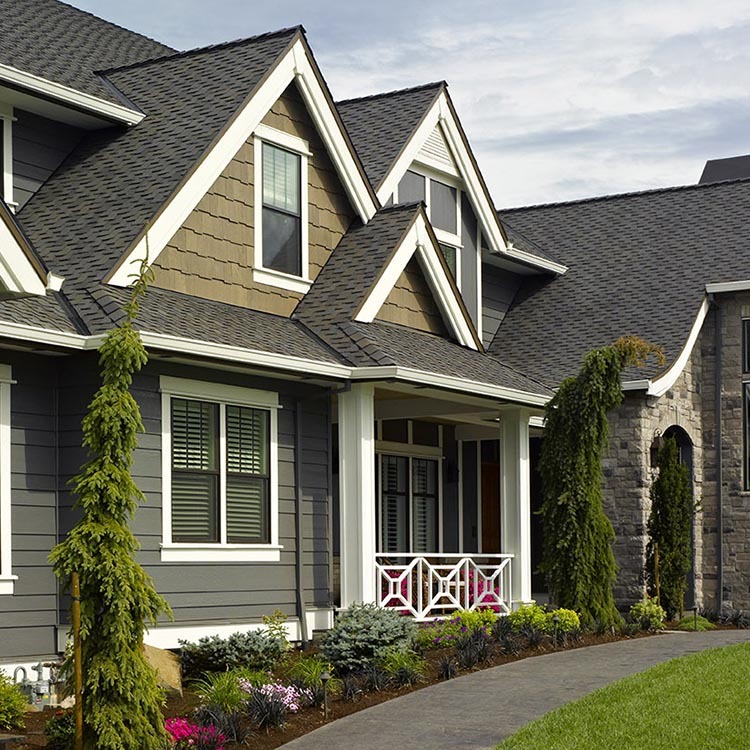 CertainTeed's Flintlastic® Base 20 Sheet is manufactured on a durable, high quality fiber glass mat which receives a heavy coating of weathering grade, rubberized asphalt. For additional technical information please refer to the CertainTeed Commercial Roof Systems Manual. CertainTeed Flintlastic® Base 20 Sheet is intended for hot asphalt application or approved cold adhesive such as CertainTeed's FlintBond®. Rolls should be stored upright, off the ground, and completely protected from the weather. 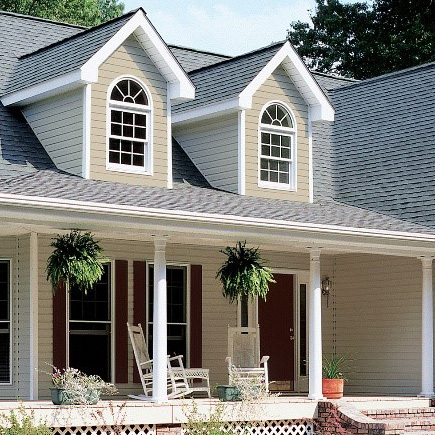 Roof decks shall be structurally sound, dry, smooth and meet or exceed minimum requirements of the deck manufacturer, local code and CertainTeed. For detailed installation instructions please refer to the CertainTeed Commercial Roof Systems Manual or the Flintlastic Application Handbook. Owners and specifiers who choose the NDL or Full System NDL warranty options have the added security of manufacturer involvement in the sometimes difficult process of contractor qualifying and workmanship inspection. Consult with the roofing contractor and your CertainTeed commercial roofing territory manager to decide which CertainTeed warranty is best for your building or project.